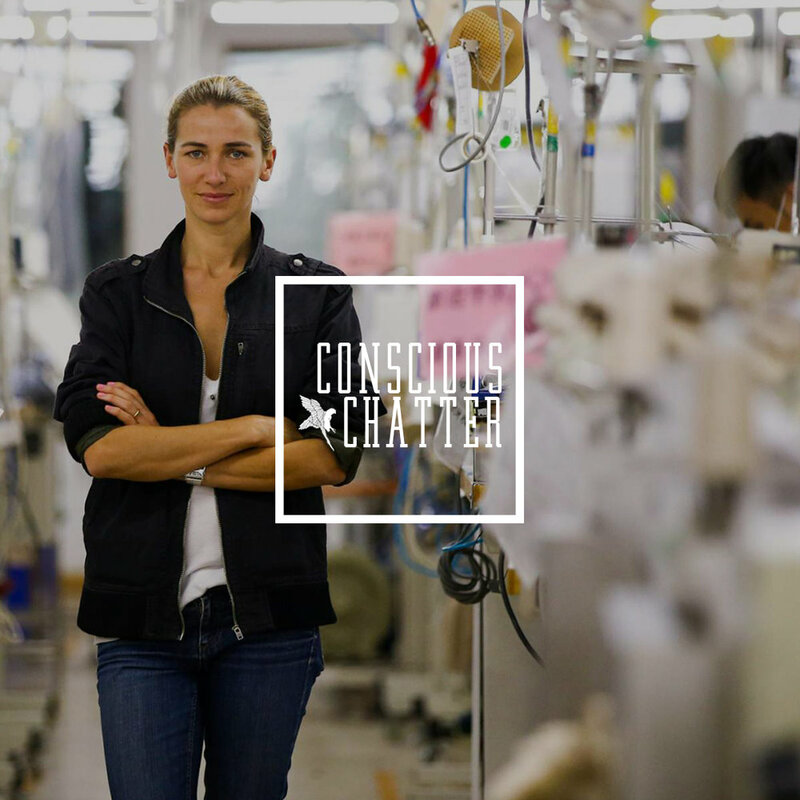 In episode 33, Kestrel chats with Christina Dean, founder and CEO of Hong Kong-based NGO Redress, which focuses on reducing waste in the fashion industry. Christina shares her crazy journey from dentistry to journalism to sustainable fashion activism. The two discuss the throwaway culture, and Christina shares her insight on landfills after experiencing them firsthand. They also chat about the next generation of designers and shoppers and the positive direction they believe the fashion industry is headed.